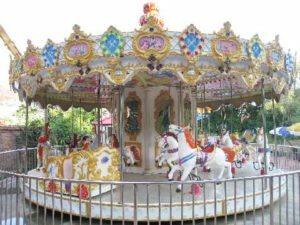 Kiddie rides, one of the most popular amusement park rides for kids in Beston Amusement. 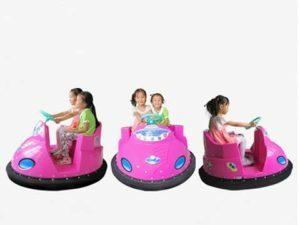 We have many types of kiddie rides for sale in 2017, we had exported many sets of kiddie amusement rides to Australia and we still have some new amusement rides orders from our Australia Customers. 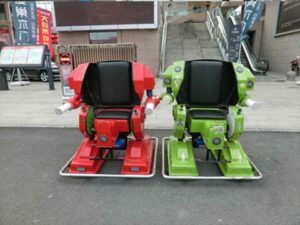 Beston is one of the largest and professional kiddie rides manufacturer in the amusement rides industry who was involved in this industry for more than 10 years. 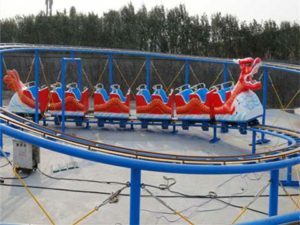 There are many types of track rides for kids which including electric track trains, dragon roller coasters, green slide roller coaster, crazy car roller coaster and so on. 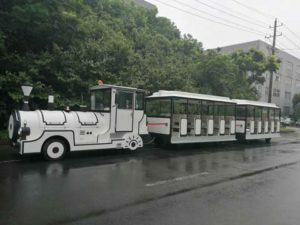 All of these track train for kids from Beston Amusement could be customized, you could custom track length of the track, color of the equipment or even quantity of the cabins according to your requirement. You can discuss with our sales manager your detailed requirement about the rides you need. Spinning rides ranked 1st in the amusement rides industry. Almost each kind of rides could rotate. For example, samba balloon rides, carousel rides, swing rides, self-control rides, etc. These spinning rides do not goes past which is suitable for kids. Other rides for kids, please contact us directly or click the homepage. As we all know that amusement parks, funfairs, family centers are popular and suitable for tourists with all ages. But these places got more popular and attractive to kids/children. 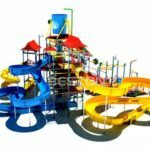 Kids love to have fun in the amusement park, they love novel things and they love to play with the new amusement park rides. 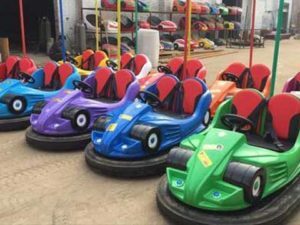 We supply all kinds of kiddie rides which including track rides for kids, spinning rides for kids, inflatables for kids and etc. We keep on updating our kiddie rides systems, and supply new rides for different uses. 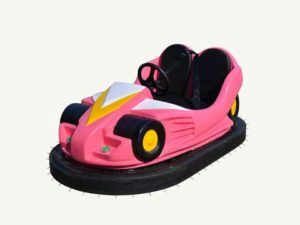 We design attractive kiddie rides, our rides get more popular in the amusement parks in Australia. 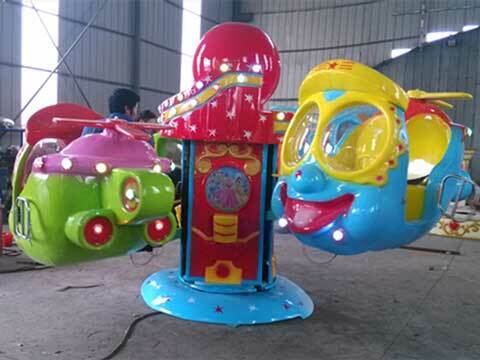 We could add lighting systems to each sets of kiddie rides in our factory. One-year warranty for the equipment and we also send you the extra parts for the rides. We send you free installation video, if you need, we can also send our engineer to Australia to install the rides you have ordered from our factory. 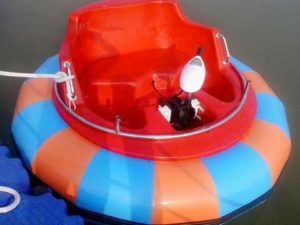 As a professional amusement park kiddie rides manufacturer, Beston has so many types of kiddie rides, you will never run out of fun things to do with Beston Rides. 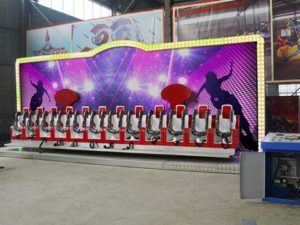 Also, Beston has another amusement rides for all ages to enjoy in the amusement parks in Australia, funfairs, family fun centers, large squares and theme parks. 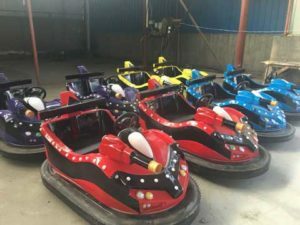 Beston Rides will be your best partner on the way to succeed in developing amusement rides business. Come to Beston Amusement to Get new kiddie amusement rides, you will get whatever you like for your business with a reasonable price!